Not only is compost a great fertilizer, as it provides plants with rich nutrients to promote healthy growth, but it also helps your soil drain properly during heavy rainfall. Plus, healthy, compost-rich soil attracts earthworms, which further aerate the soil. 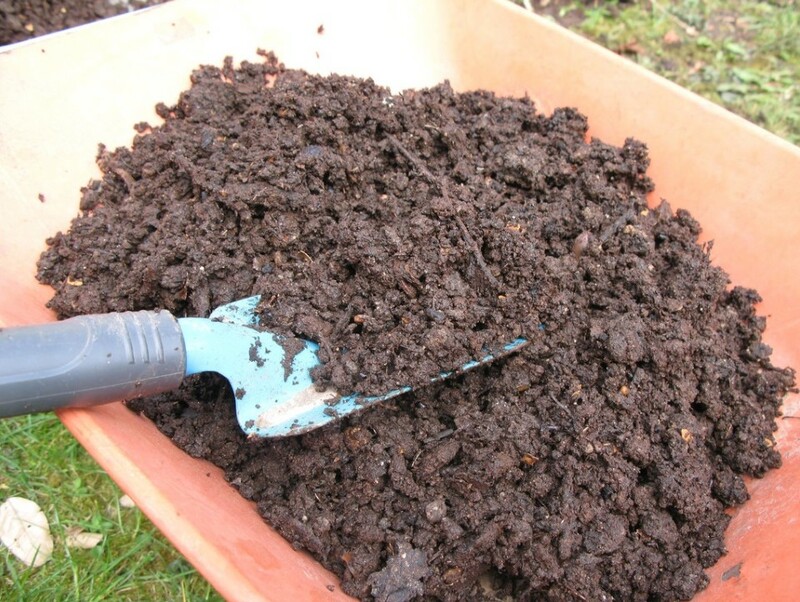 Use compost that is thick with green, fibrous matter and layer 2-3 inches on your plant beds. Keep your plant beds from eroding due to rain and runoff by adding mulch (preferably after adding a layer of compost). Not only will mulch prevent rain erosion, but it helps the plants absorb more water and also prevents diseases caused by fungus. The mulch will insulate plants when the cold winter weather hits. 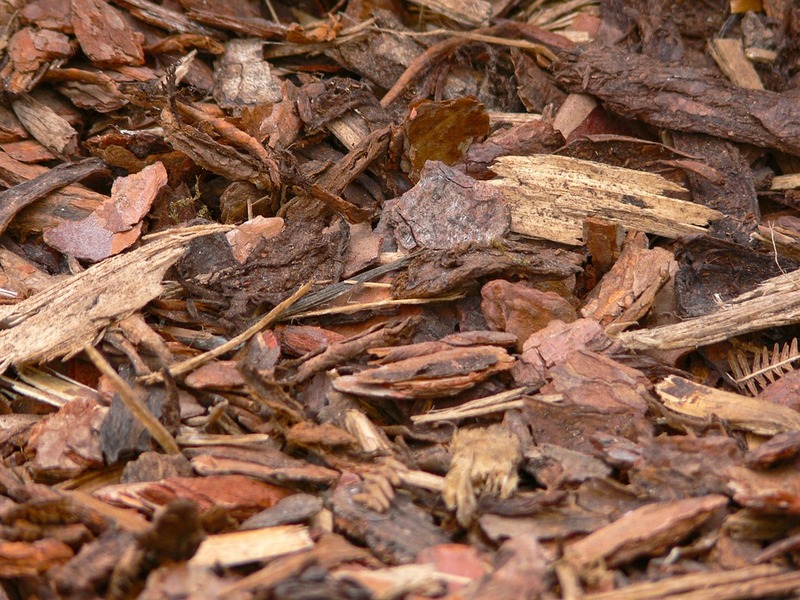 Choose organic mulch with large pieces of bark and hardwood so that it remains in place through the windy and rainy season. 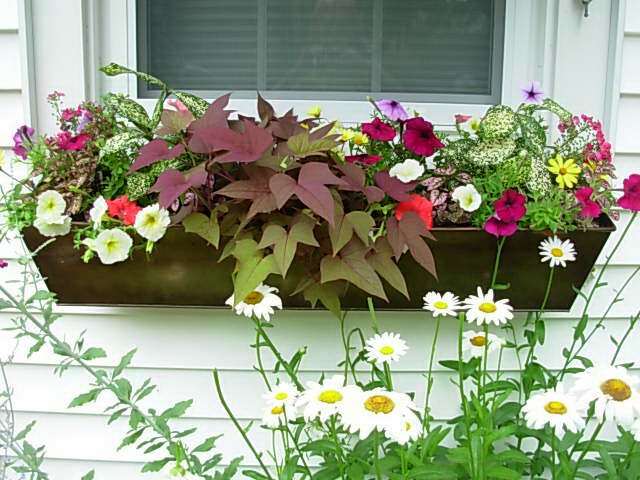 Don’t forget about the plants in your window boxes! These plants need protection from the wind, rain, and freezing weather too. 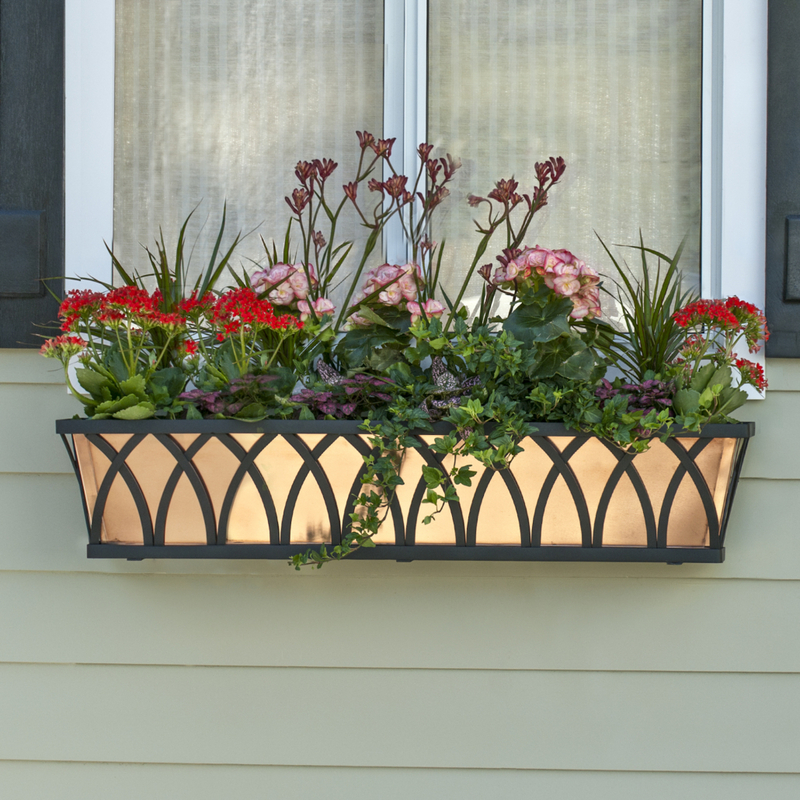 But first, check that your window boxes are made of a durable enough material to withstand the weather. 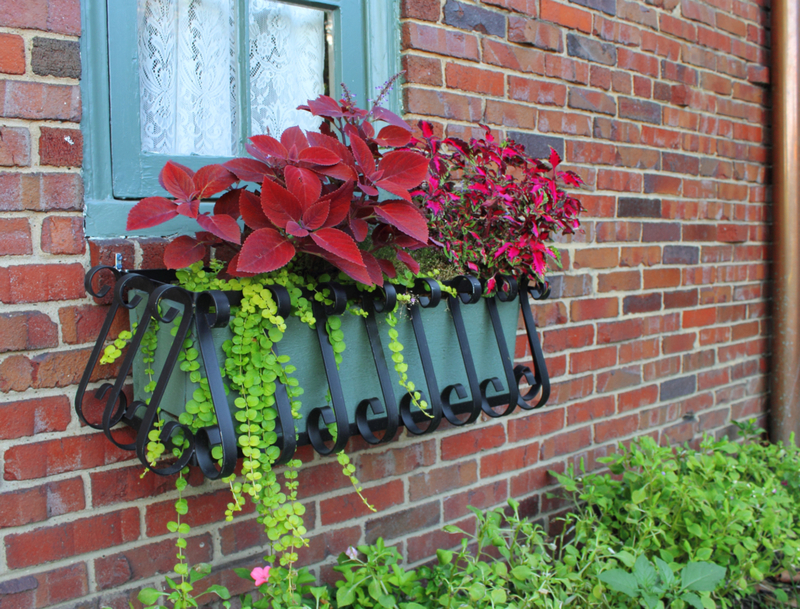 Consider replacing less durable window boxes with one of our Copper or Bronze Window Boxes, both of which will never rust—even after consistent rain and snow. Plus their timeless design offsets flowers and greenery, and the copper ages into a beautiful patina over time. Another window box warrior that withstands extreme weather—including freezing conditions—is our Wrought Iron Window Boxes. Made from steel, which has been powder-coated for further protection, these charming window boxes are reminiscent of European villas. 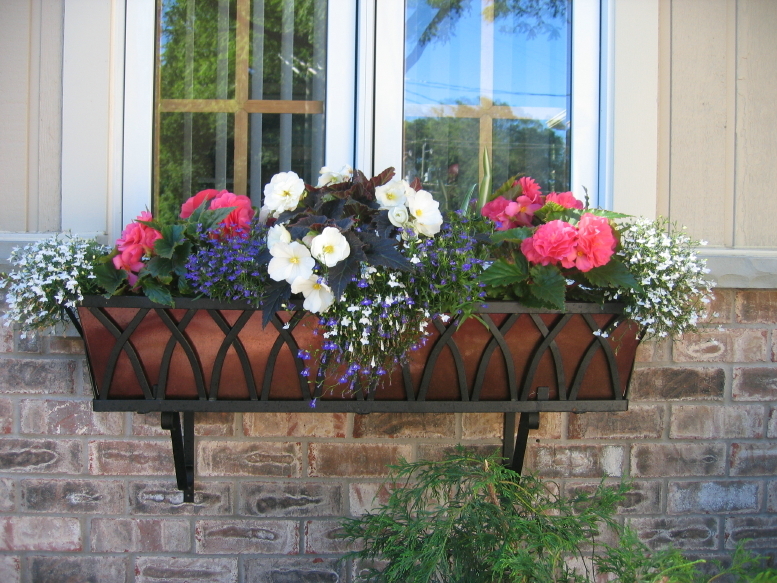 Brought into the modern age, our wrought iron window box designs include simple and streamlined styles as well as Old World favorites. Mount them to your exterior wall under your windows or your deck railing, or place them on a fence wall. 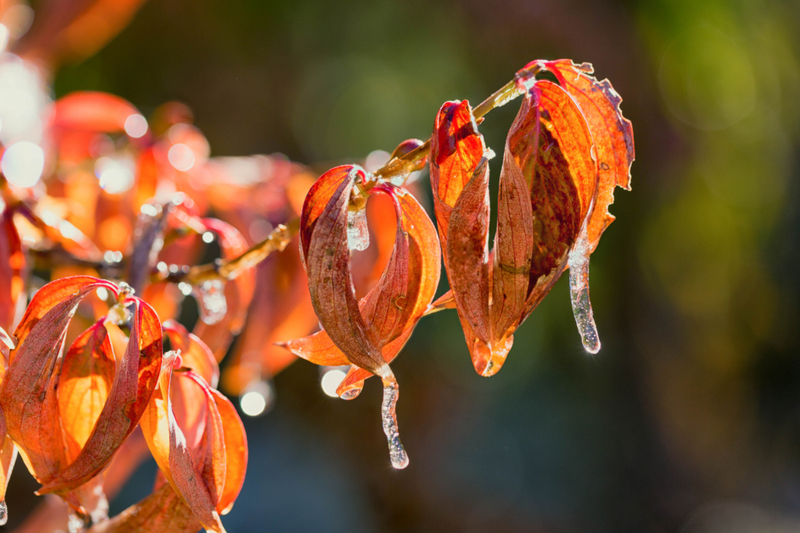 During freezing conditions, you can’t always bring plants inside to prevent frost damage. Use fabric, a sheet, a drop cloth, or even a cardboard box to cover your plants at night, protecting them from frost damage. Make sure that the cover reaches all the way to the ground, trapping warmth inside. Remove covers during the day, when the temperature rises. From gardening tools to décor, we will help you create the cold-weather garden you imagine. Visit us at www.HooksandLattice.com or call us with questions and orders: 1-800-896-0978. Photo credits: Susan A. Secretariat (compost pic), Michael Levine Clark (frozen autumn leaves), and Vincent Brassinne (blog featured image).